Nassau County Library Association Past-President Frank McKenna will be fundraising for the Pleasant Valley Library by running in the May 5th, 2019 NEFCU Long Island Half Marathon (13.1 miles). He is seeking donations in the amount of $13.10 to raise money for our library after hearing of the devastating fire we suffered late last year. Our amazing evening clerk Kym Butler will teach us how to use essential oils as cleaning products on Tuesday, April 23rd at 6pm. These cleaning products are healthy and safe alternatives to the harsh chemical cleaners found in stores. Registration is required. You can reserve your spot online, give us a call at 845-635-8460, or stop by the library to sign up! On Saturday, April 27th from 10am to 4pm, the library will be hosting a Defensive Driving Course presented by Peter Khan. Why should you take this course? You can save 10% on your vehicle liability, collision, and personal injury protection (PIP) insurance premiums for THREE YEARS! You could also reduce up to FOUR POINTS on your driving record. Please call Peter Khan at (845) 380-4806 to enroll. You cannot sign up through the library. $40 due day of class. Please bring pen, paper, and a bag lunch. Children’s program registration will begin on Monday, April 29th and will run until Saturday, May 4th. The registration will be for Pre-K Storytime and Toddler Time. Toddler Time is for children ages 18-36 months that can participate with parental assistance. Children and parents will listen to stories and do simple crafts together. Classes run for 6 weeks. The Monday session is from 11am to 11:30am and will begin on May 6th. 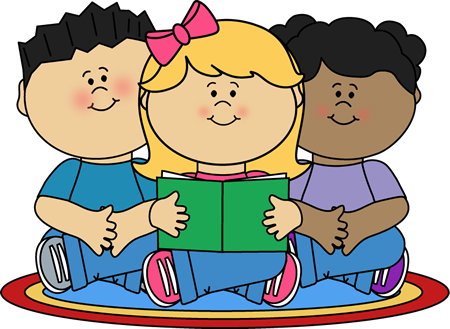 Pre-K Stories is for independent children ages 3-5 years; no parent presence necessary. Children will listen to picture books and do themed crafts. The session runs for 6 weeks. The Tuesday session is from 1pm to 1:45pm and will begin on May 7th. The Thursday session is from 11am to 11:45am and will begin on May 9th. We love to crochet and have so much fun, we want to share with everybody! We meet every Tuesday at 12:30pm in the library meeting room. 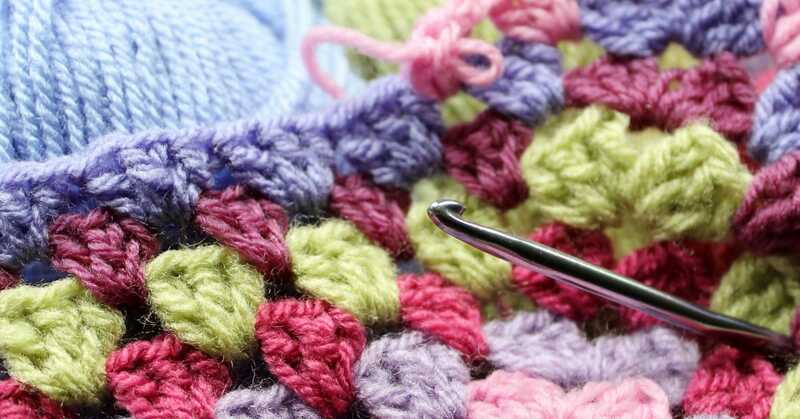 If you want to learn how to crochet, we will teach you! If you’re working on a project and need help, we can help you! Or, just bring a project and sit and chat and laugh with us!! 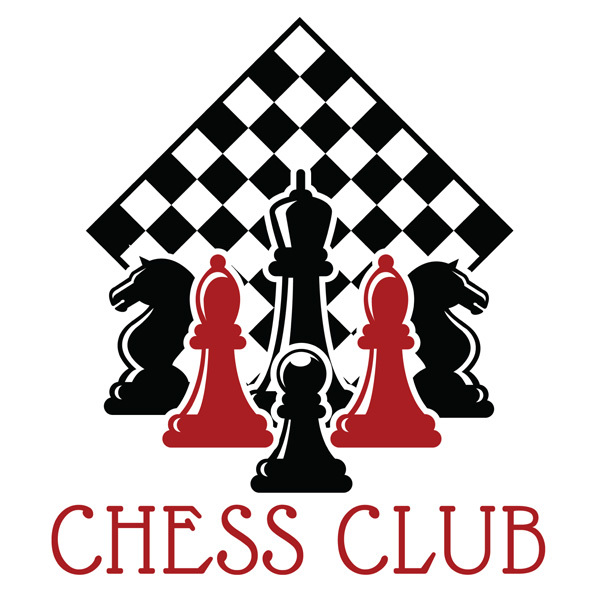 The Pleasant Valley Library will be offering a drop-in Chess Club! The group will meet on the 2nd and 4th Thursday of the month at 6pm in the library meeting room. Our next session is April 25th! No registration is required! All ages and skill levels are welcome to come meet local chess enthusiasts. We ask that you bring your own chess sets if you have them, though some will be provided. Want to make a difference in your community? Love the library and wish to help out? 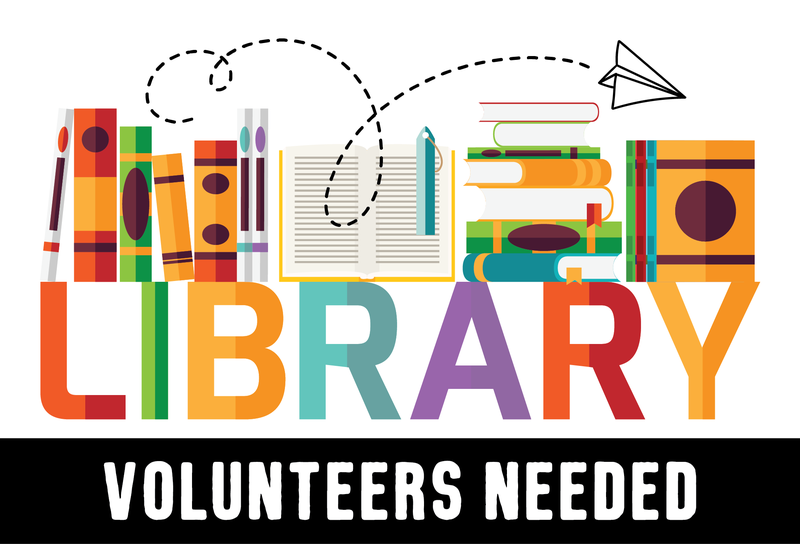 We’re looking for passionate adults to help us sort book donations! Volunteers must have the ability to bend and lift [books are heavy and some shelves are low!] and attention to alphabetical detail. Interested? You can download an application here– just print, complete, and return it to us! Or stop by the library and ask for a volunteer application at the desk. We offer two FREE monthly meditation group led by certified hypnotherapist and Reiki Master Susan Olin-Dabrowski. One session is held on the second Thursday of every month at 1pm. The other session is at 6:30pm on the last Tuesday of the month. First time and experienced meditators are welcome. Meditation can help manage stress and improve quality of life. No registration is necessary, walk-ins are welcome. Need help downloading an eBook? Trying to establish an email, Facebook, Twitter, or other social media account? Having trouble with your tablet? Get the help you need at the library! The library now offers individualized technology assistance from our resident “teen geek”. Call the Pleasant Valley Library at (845) 635-8460 to schedule an appointment, and remember to bring along your device!